My first association with branding, although I didn’t think about it at the time, goes back to the 1950s when television was new and all the rage. Kids like me watched whenever we could, much like today’s kids who are buried in their devices. Westerns were popular and they invariably included cattle rustling and how the rustlers would alter the brand to conceal the theft. 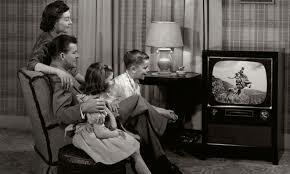 They also including television shows sponsored by a single product. Brands today mean much more, but there is still some truth in what I learned in those old black and white movies. Brands identify the owners and problems occur when the brand is blurred. Businesses work hard to protect their brand. Every now and then a marketing plan or a product goes awry and the brand is affected. It takes hard work to restore it. What does this mean to you as a librarian? Remember you are in business (or you are out of business), and you do need a brand. So, what is your brand? 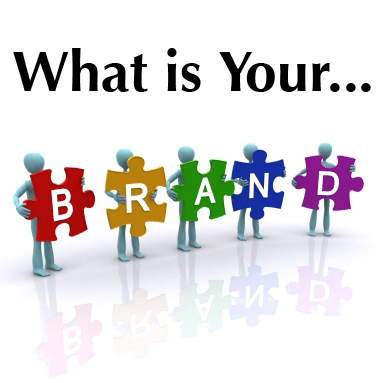 If you haven’t identified your brand, you may be surprised to know you already have one. In this case, however, it’s likely not what you want it to be. It may be the “shushing place.” Or “The dusty place of books.” While you may not have intended this, it is somehow fixed in the minds of students, teachers, and administrators. That kind of brand can lead to decisions on cutting your budget or worse, eliminating the library. Note the last part of the definition of branding. “Who do people perceive you to be?” Unless you have developed a strong brand, your users may have a negative perception of you which colors everything. You have to change it. If you don’t create your brand – one will be created for you, like it or not. To create the brand you want, look at the rest of the definition. It’s imperative you differentiate yourself from your “competition.” For school librarians, the competition consists of classroom teachers, computer teachers, and literacy coaches. If they are doing the same thing you do, your “product” is not unique. And if you are not unique, you are redundant and likely to be eliminated. So, how do you create a brand for your library? Start with what you already have and review your Mission, Vision, and Philosophy. For those of you who haven’t written those statements as yet, you can read my blog on Mission Statements which also discusses Visions. As to your Philosophy, look at the Core Beliefs in the AASL Standards for the 21st-century Learner for ideas. 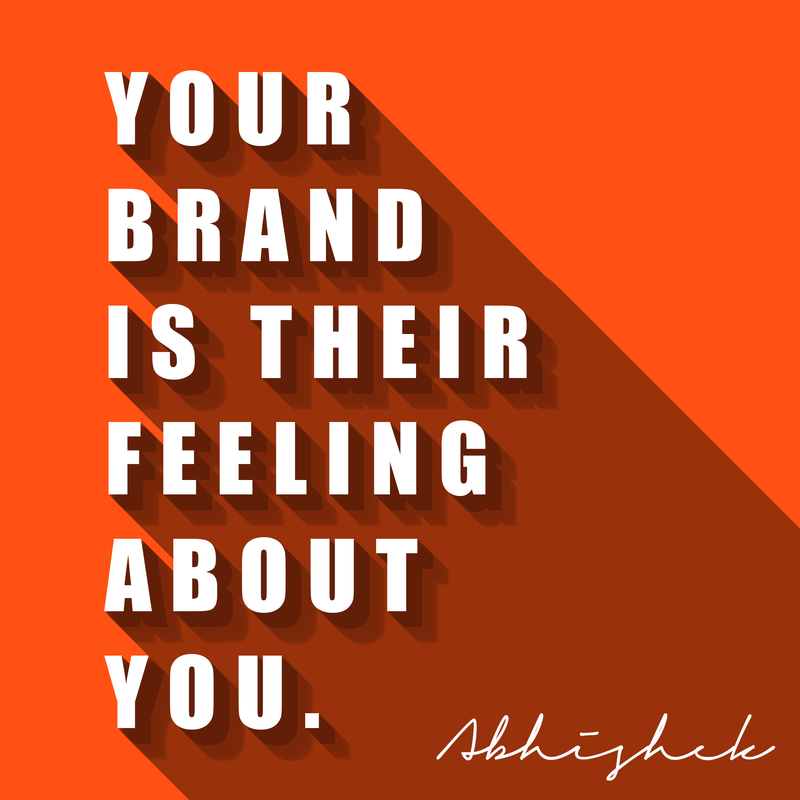 As you work on identifying your brand, look to make an emotional connection. The best and most lasting brands in business do. McDonald’s brand makes it “the happy place.” Kids’ meals are called “happy meals.” It was the first to have a place for kids to play. Their spokesman is a clown, and its primary philanthropy is the Ronald McDonald Houses where parents can stay close to a child in in the hospital and not have to travel back and forth. It’s not about the burger. It’s about the feeling. Coca Cola is another brilliantly brand, in fact considered the most valuable brand in the world. It promotes the wonderful feeling you get about being with family and friends –and Coke. One way or another, their marketing is about – things go better with Coke, the “things” are always the strong emotional tugs we get from activities with those who matter to us. Again, it’s not about the soda. It’s about the feeling. You may use some aspects of your brand in a tagline (slogan) that carries a positive message about your library program. However, even when taglines are changed to meet new situations or a different target audience, your brand doesn’t change. In 1971 McDonald’s slogan was “You Deserve a Break Today”. Currently, it’s “I’m lovin’ it”. Basically… the same feeling. On a personal level, because I write and present, I have a brand. It is “Be a Leader and Become Indispensable.” No matter what the topic of my presentation or workshop, no matter the title of my books, no matter what my blog of the week is called – the message is always, “Be a Leader and Become Indispensable” and the feeling I always want to leave you with is that you are indispensable. Do you feel the emotion connection in both? Can you envision possible taglines that may come from either of them? How will you present yourself and your program to embed the brand you want in the minds of users? If you have developed a brand for your library program, I’d love for you to share it. How did you establish it? Previous Article ON LIBRARIES – They Want Me To Do What?